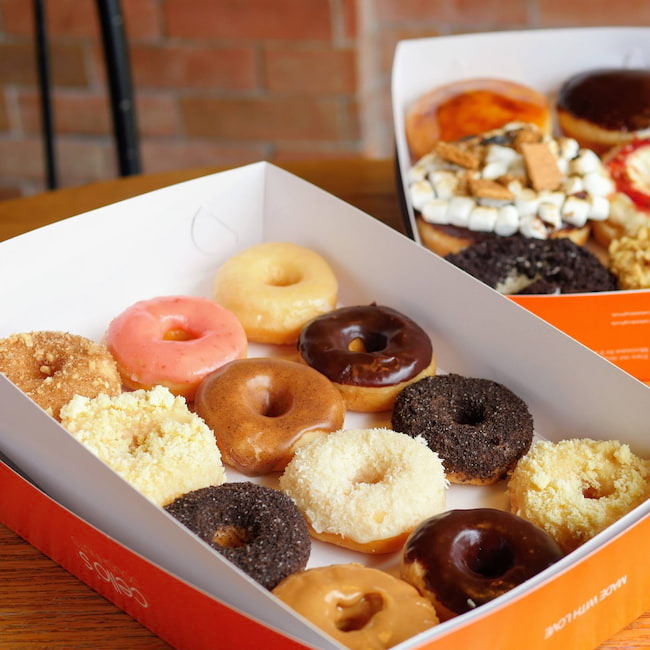 Whether it's at the end of a meal or during merienda time, sometimes, all we need is a good 'ol sweet donut to perk us up and complete our day. What's not to love about the easy-to-eat, sweet treat served in a variety of yummy flavors? 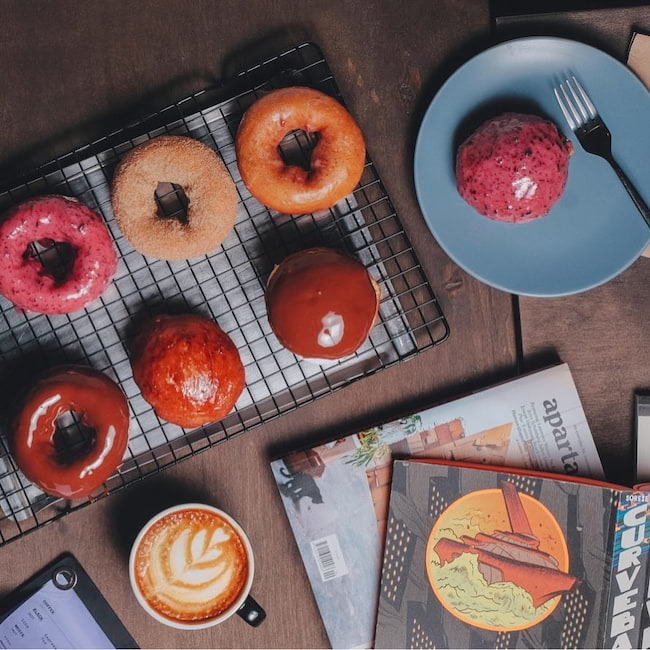 For Manila's doughnut-crazed sweet tooths, luckily, many shops around the city can cater to your craving. 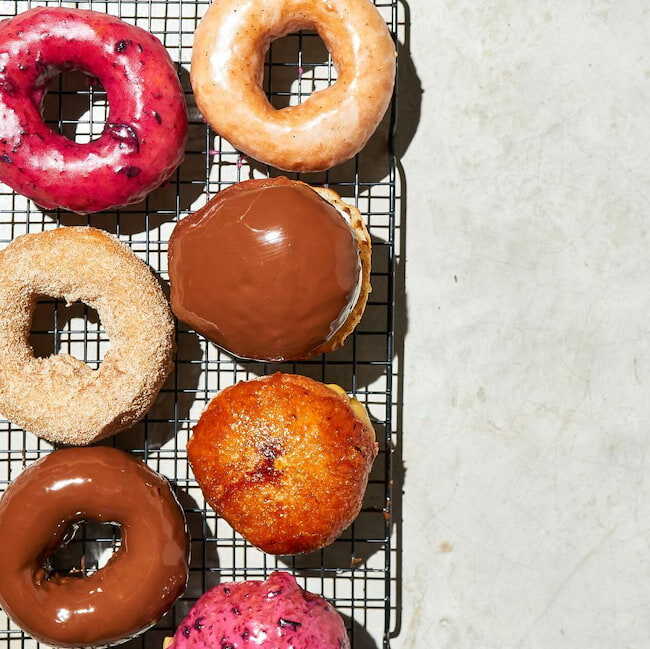 Head to these spots next time you're itching for a quality doughnut! 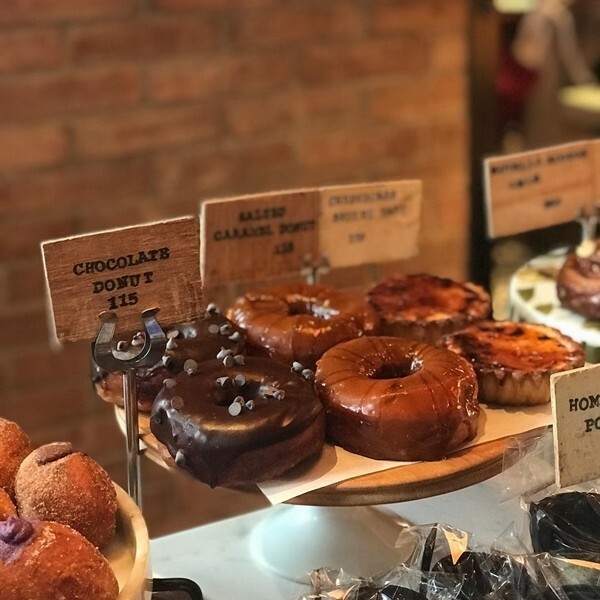 A hidden gem along Chino Roces Avenue, POISON Doughnuts surprises even the pickiest doughnut aficionados with unique, freshly-baked, artisanal delicacies made not just from a regular dough, but rather, from sourdough and brioche. POISON by Chef Miko Aspiras serves delectable donuts in flavors you wouldn’t expect to love – their bestselling Salted Dark Chocolate (P50) is made of a 64% dark chocolate glaze with sea salt flakes, the Egg Custard Brûlée (P70) is a dark brown sugar custard-filled donut with a crispy, burnt sugar outing, and the exotic Garam Masala (P70) is laced with spiced sugar. They even have strange Blue Cheese and Orange flavors! Fresh from the oven, Cello's regular flavors include the good ’ol Cheese, which is a subtle mix of sweet and salty, Peanut Butter, topped with a rich, silky glaze, the classic favorite Nutella, the simply Honey-Glazed, and the kiddie-favorite Oreo, topped with real crushed cookie bits. 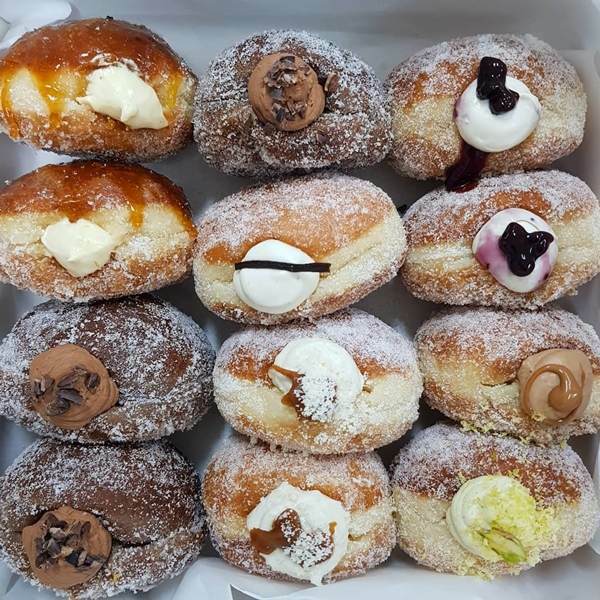 Enjoy a single donut (P45) or a box of 6 (250), perfect for parties. 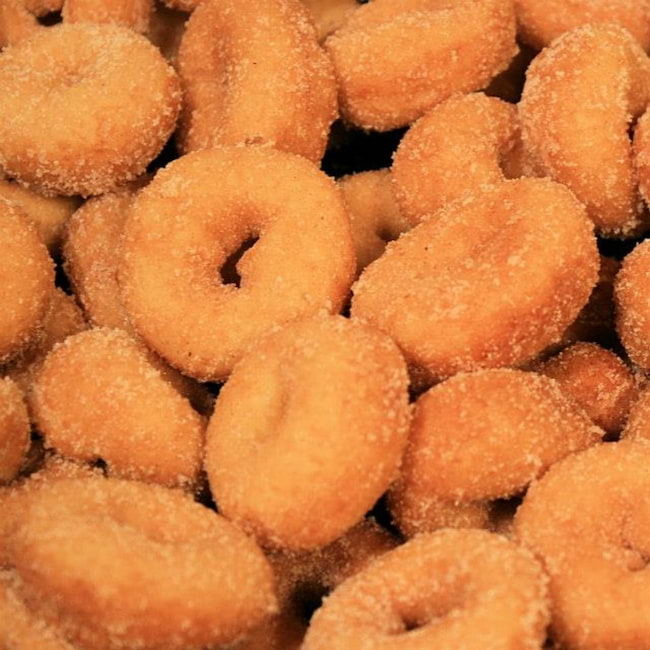 The cute, little donuts of our childhood remain in our hearts and lives, and we couldn’t be happier. Lil’ Orbits is the perfect grab-and-go snack to enjoy solo or share with, and its freshly-fried consistency and nostalgic taste make it even better. Get their affordable dozen (P45) or 1/2 dozen (P24) in either of their six signature flavors: There's Cheese, Mocha, Strawberry, Cookies and Cream, Cinnamon, and Chocolate. We recommend the crunchy cinnamon, the crowd-favorite! 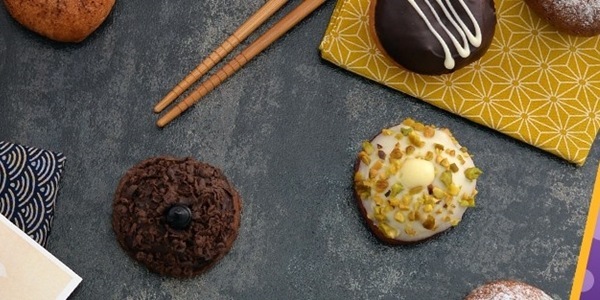 Sonja has more up her baking sleeve than just cupcakes – it’s doughnuts! 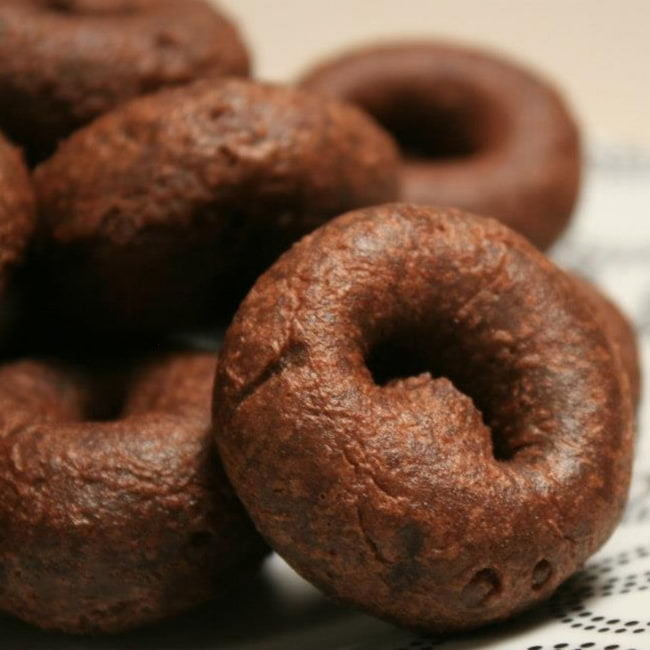 These freshly-baked doughnuts deserve a shout-out too, just because their flavors are so unique. There’s the classic and safe Vanilla Bean (P60) to start, filled with smooth, bourbon vanilla cream custard inside. For coffee addicts, their Cafe au Lait (P60) bears a sweet yet bold cappuccino flavor. For fans of Nutella, the Hazelnut won’t disappoint (P75), and the Banoffee is a sure winner too, (75) filled with banana toffee cream and topped with caramelized banana. Each doughnut is just bursting with flavor! 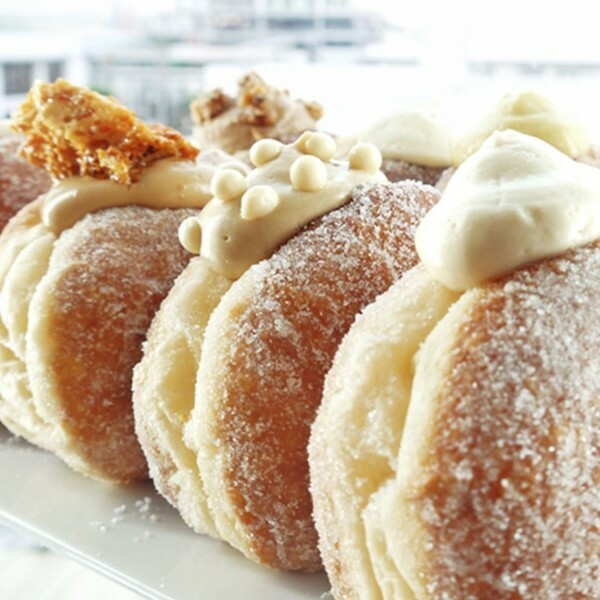 Ever had a Bomboloni before? The Italians love it, and for good reason! 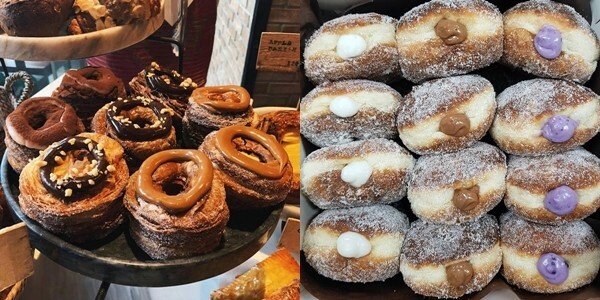 It's their traditional version of a doughnut – a light, airy, fluffy pastry filled with pastry cream, and then coated in a thin layer of sugar. Craving for one now? Look no further, because Little Flour Cafe, Wildflour's sweet-loving breakfast and brunch buddy has this for you. 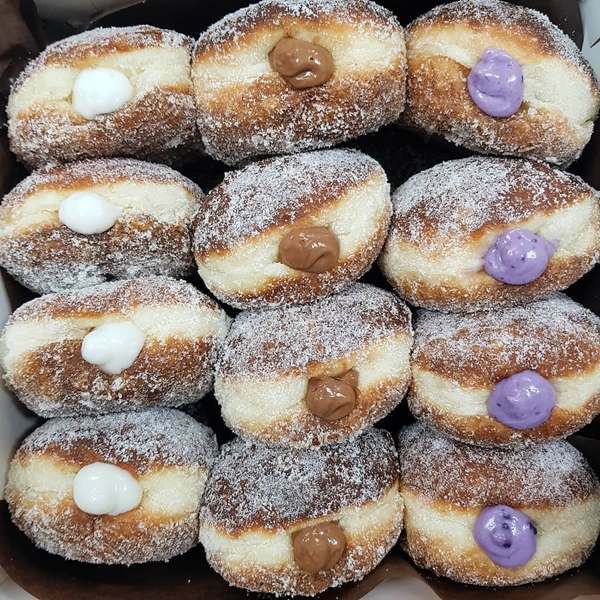 Pinoys will love its local version, the Ube Bomboloni (P110), filled with special ube halaya cream. Its sugary outer covering is just the right amount of crisp and fluff, with the ube cream so smooth and tasty, it's hard not to fall in love with. 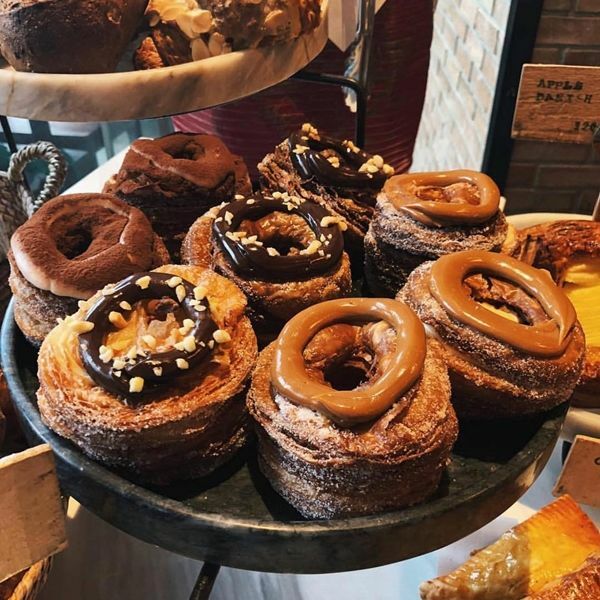 Of course, who can forget about the legendary Cronut? 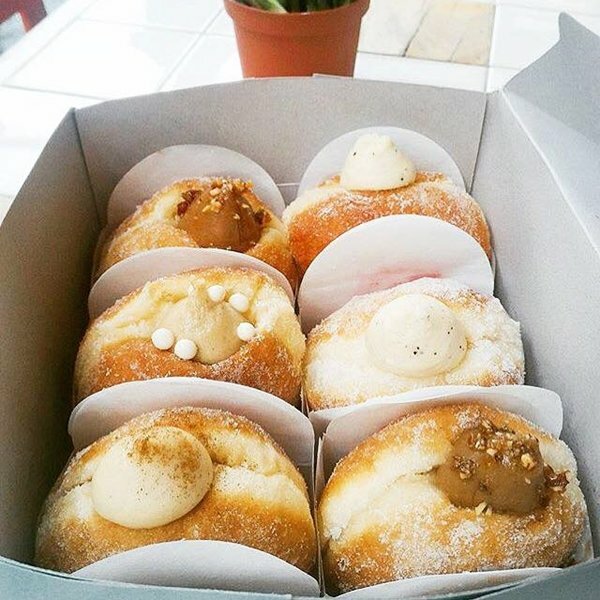 A different spin on the regular donut is Gavino’s Japanese donuts, donuts that are inspired by Japan’s famous mochi dessert – chewy, light, sweet, and airy. The Mochi Rings can be ordered single (P33-43) or via box of 6 (P180-210) or a dozen (P295-435). The regular flavors available are the Glazed, Green Tea Glazed, and Strawberry Sprinkle, and Cinnamon Sugar. Some premium flavors include the Cookies and Cream, Tripe Chocolate, and the very interesting Parmesan Glazed! You can even get them in Mochi Balls form. Bavarian or Hazelnut, anyone? 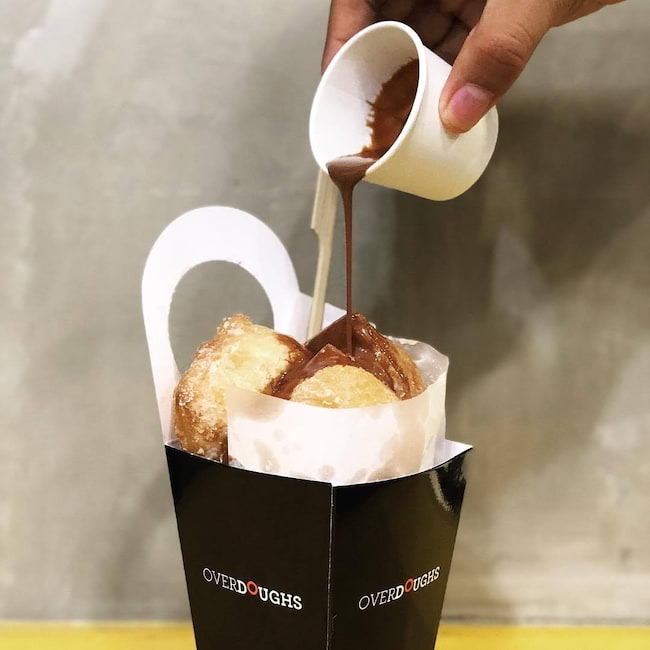 A French-inspired doughnut shop, Overdoughs takes the French dessert beignet to Philippine shores, serving up the famous small fried dough balls, but now with a specialty dip of your choice. 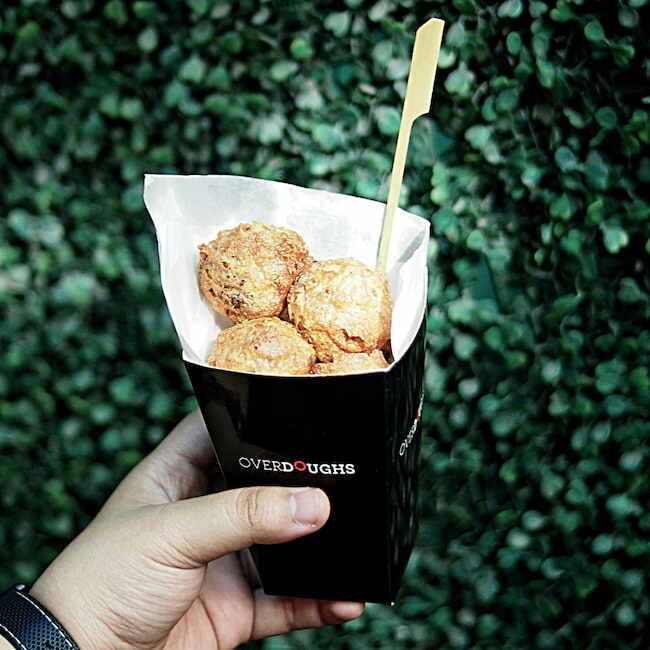 For either mini (P79) or regular size (P120), you can pop these freshly-fried treats in your mouth, dip included. 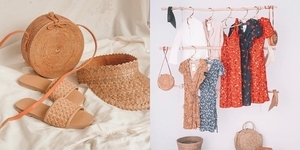 Choose from either their creamy Milk Chocolate, Dark Chocolate, or Matcha White dips, which are all made from the local, single-origin chocolate brand Auro. You can also get the Nutella or Honey Cinnamon dip! A hole in the wall neighborhood bakery, Flour Jar by Beatriz is an artisanal dream come true, pastry-wise. 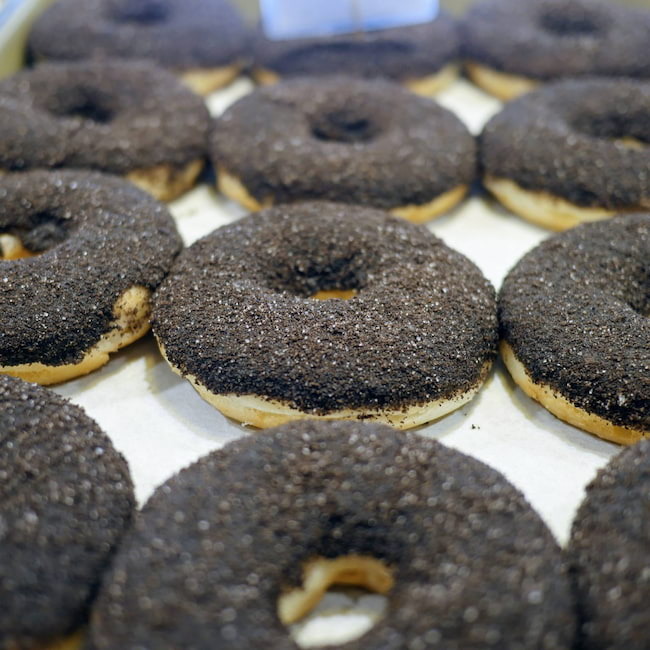 Aside from the cookies and cakes they serve, their doughnuts look too good to eat! 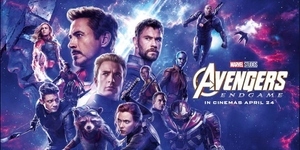 Their signature best-sellers include the Malasada, a hole-less donut, deep-fried to perfection, filled with fresh cream and rolled in sugar. 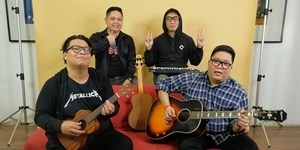 Their Pinoy-inspired flavors include Fresh Coconut Haupia, Chocolate Haupia, and Ube. Other flavors to try: Creme Brûlée, Davao Chocolate, Hokkaido, Pistachio, and Blueberry. Yum!